News TV Channel / RTVi (Russian Television International) is an international Russian and English-language privately owned television network. Its primary audiences are the Russian-speaking communities of Israel, Germany and the US. The channel studios are based in New York City, Tel-Aviv, Berlin and Riga. Additional news bureaus of RTVi are located in Washington DC, London, Moscow, Kiev, Tbilisi, Yerevan and Chisinau. 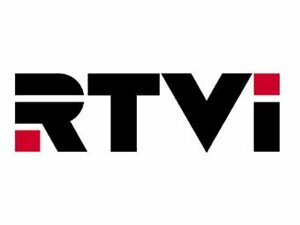 The channel launched on 1 January 1997 as NTV International, before rebranding as RTVi in 2002. RTVi airs daily world news, current affairs programs and family entertainment. RTVi is owned by Russian businessman Ruslan Sokolov who bought the channel from its founder Vladimir Gusinsky in 2012.